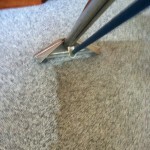 Carpet Cleaning Kent is a reliable carpet cleaning company specializing in deep cleaning treatment for businesses and homes. 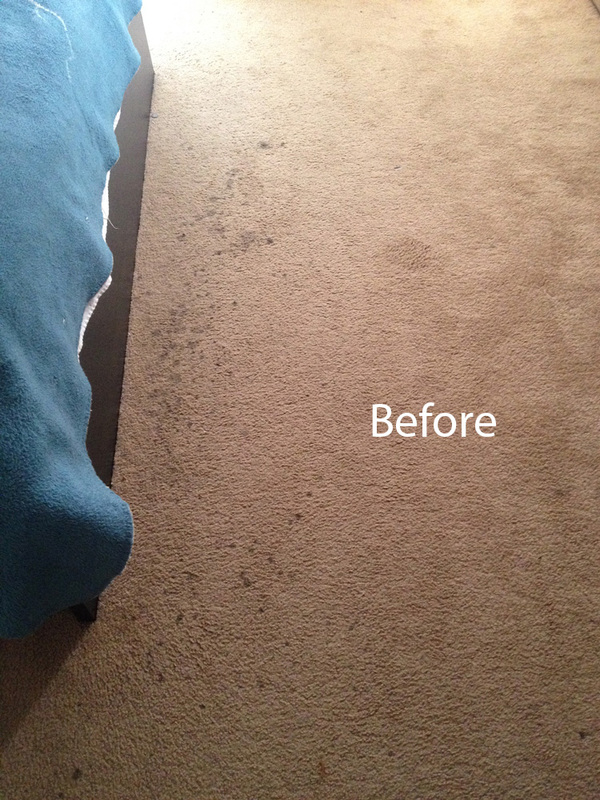 We only use state-of-the-art cleaning solutions and equipment to effectively remove mold, dirt, stains, pet odors, soil and mysterious spots. 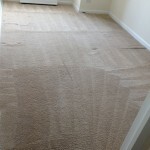 Over the years we have demonstrated our expert-level understanding of methods, and processes to rejuvenate any type/grade of carpet, rugs and a variety of floor surface areas. 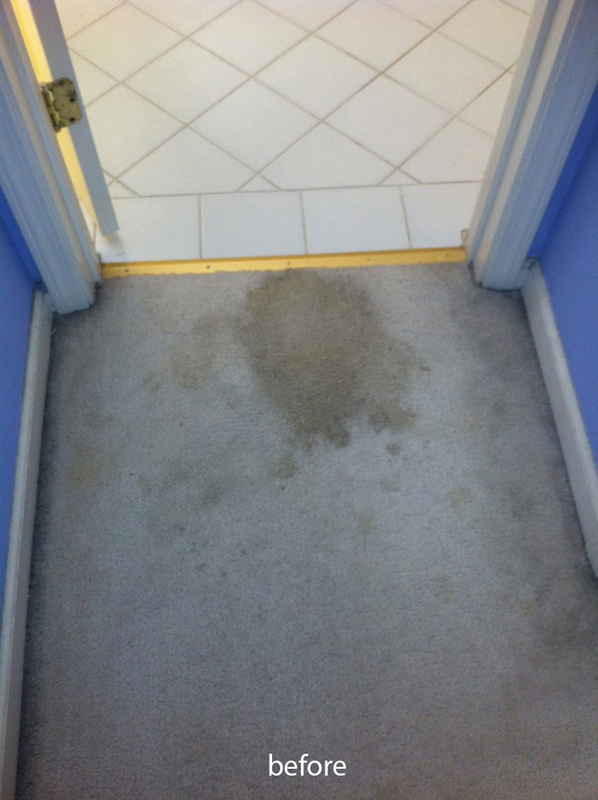 We use hot water steam solutions to remove microbial particles eliminating bacteria, and contributing to a sanitary and healthy environment. 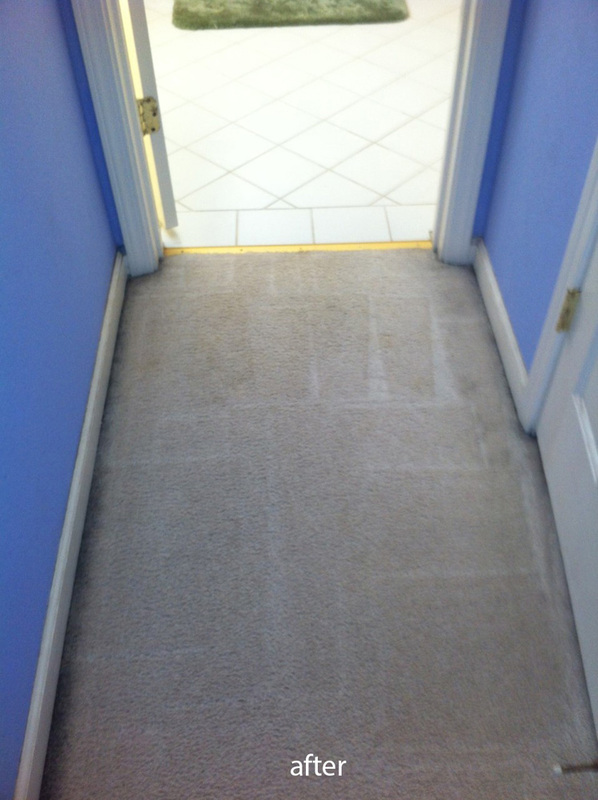 Our prices are competitive and we are honored to be a leader in the industry, by consistently giving our customers relief, with our quality work and services. 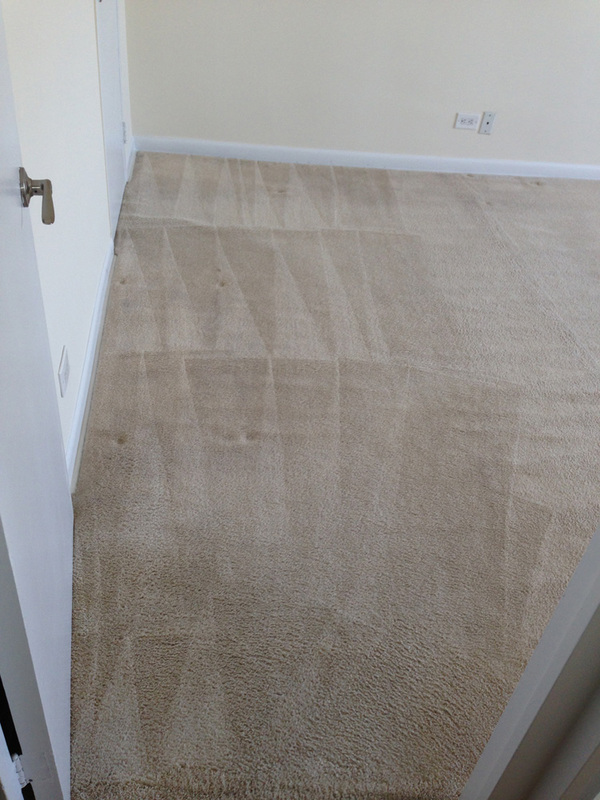 Our carpet cleaning staff consists of highly-skilled and trained carpet technicians dedicated to quality work and fast response times. 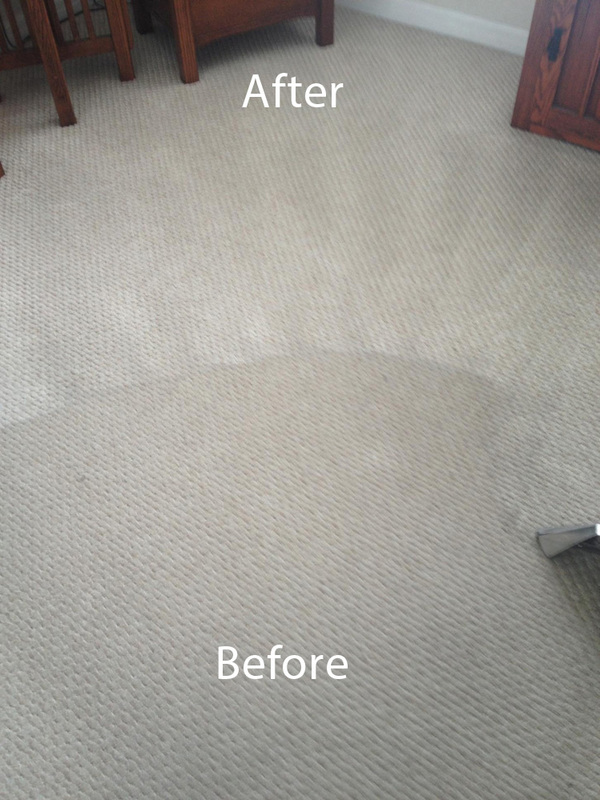 We are recognized in the Kent, Washington area as a premier carpet cleaning company with the best carpet cleaning professionals in the region. 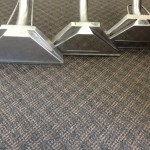 Our technicians have a great attitude with advanced industry knowledge. 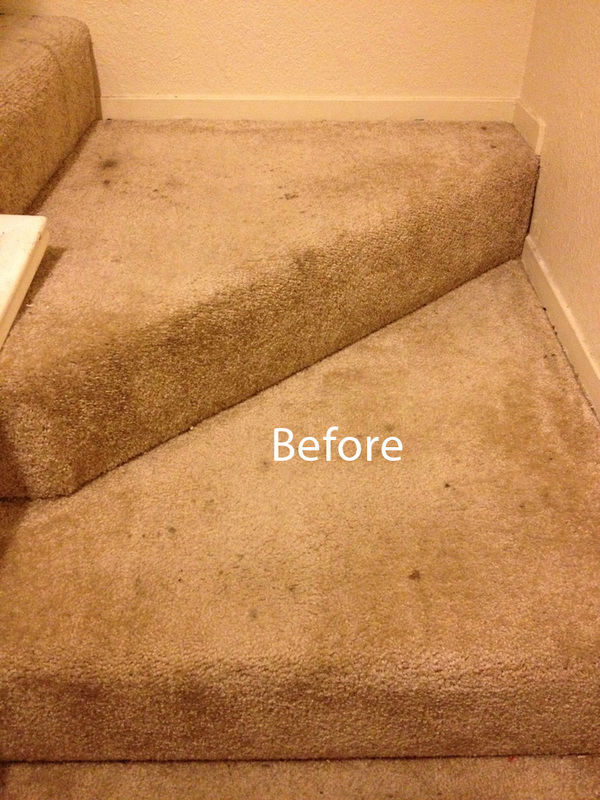 This ensures Kent, Washington customers are satisfied. 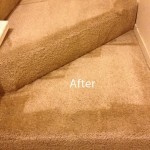 Our services are structured for hassle-free and quick results. 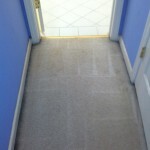 It is important for us to return your home back to normal as quickly as possible. 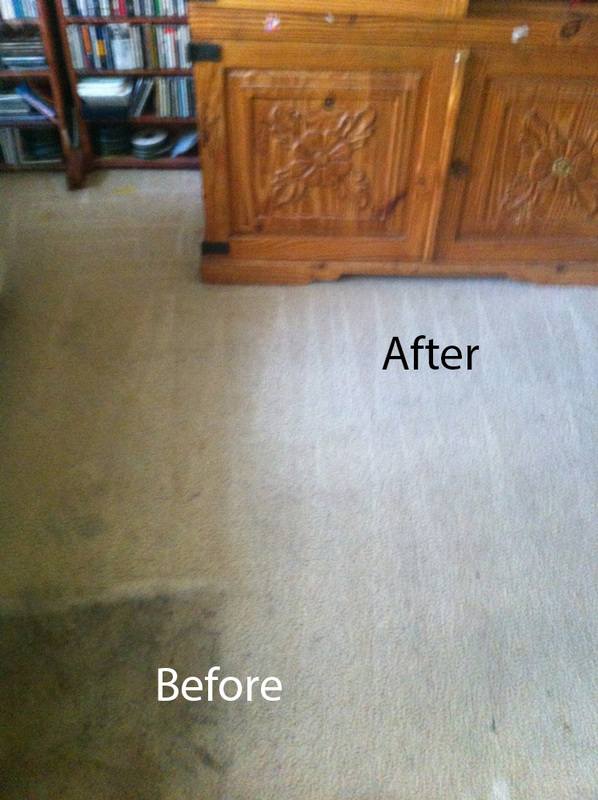 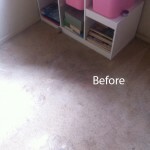 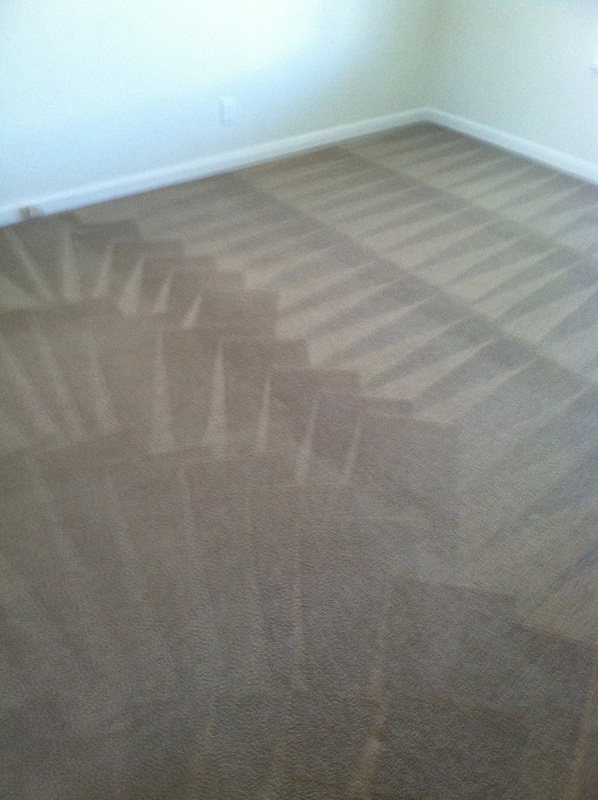 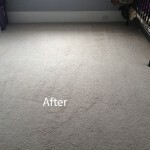 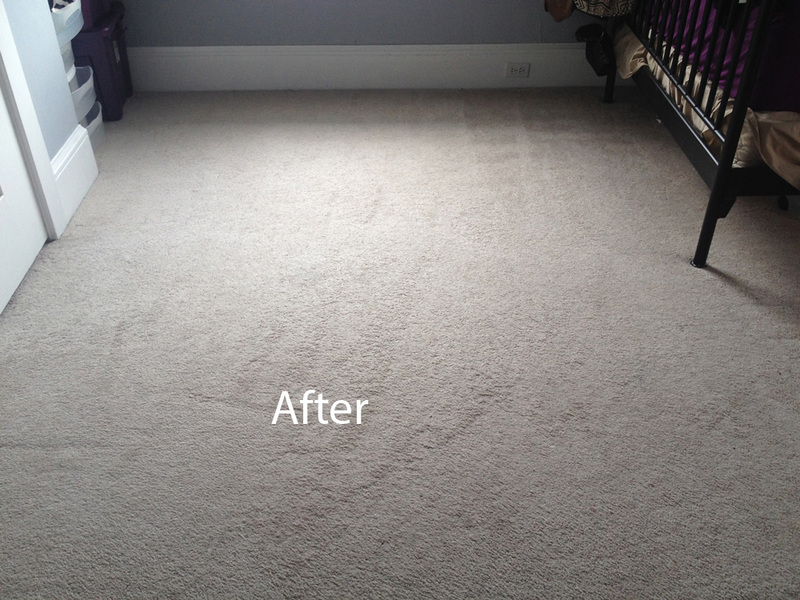 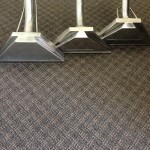 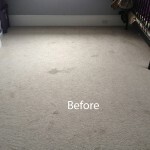 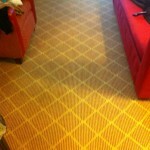 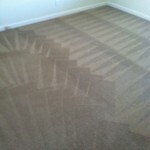 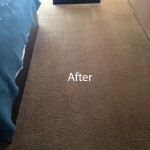 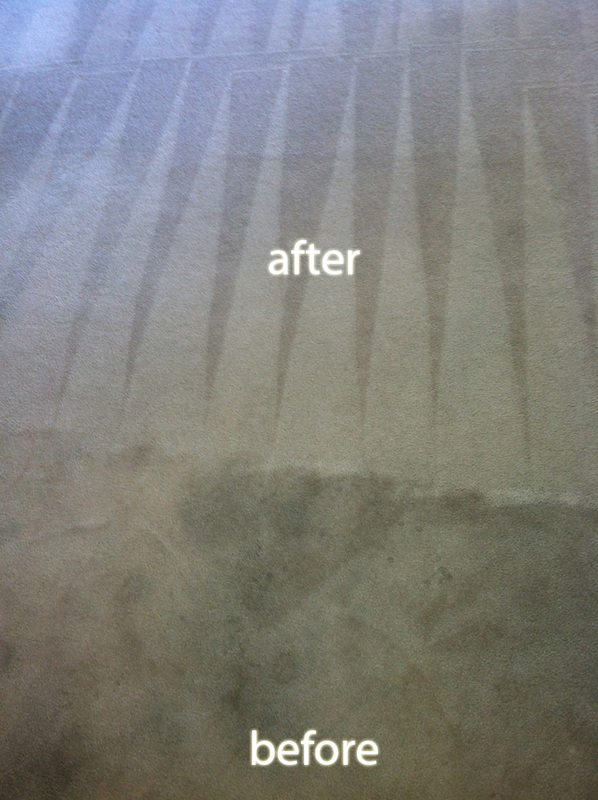 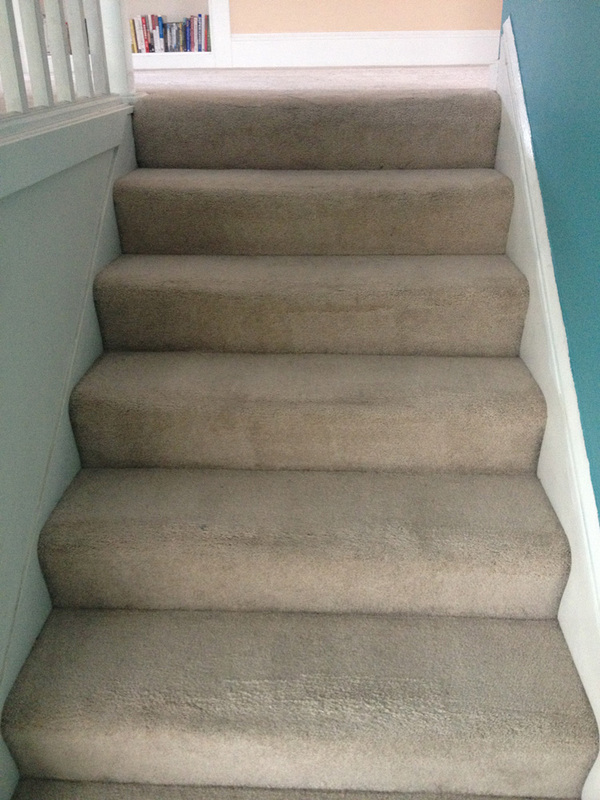 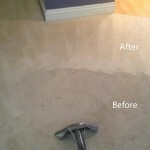 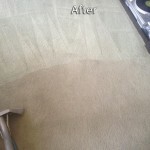 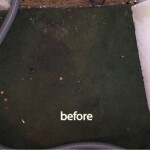 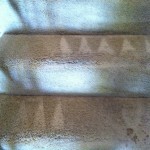 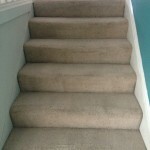 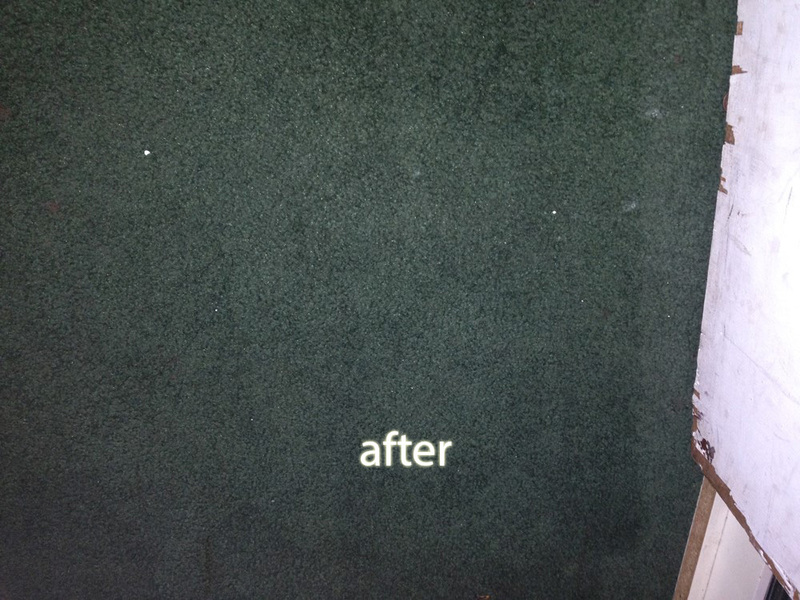 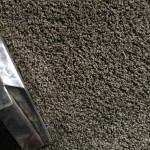 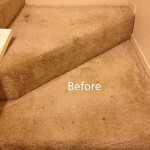 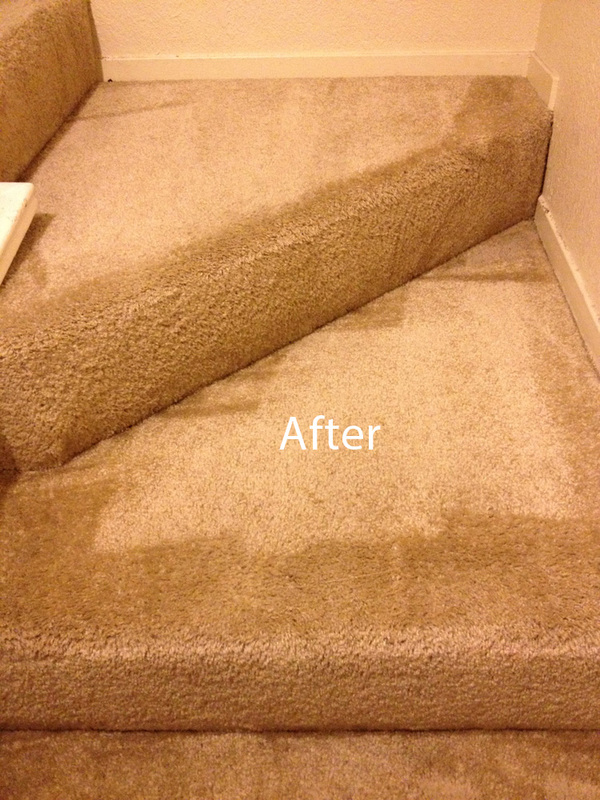 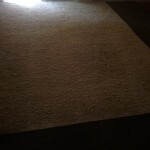 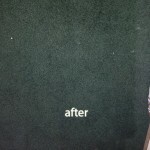 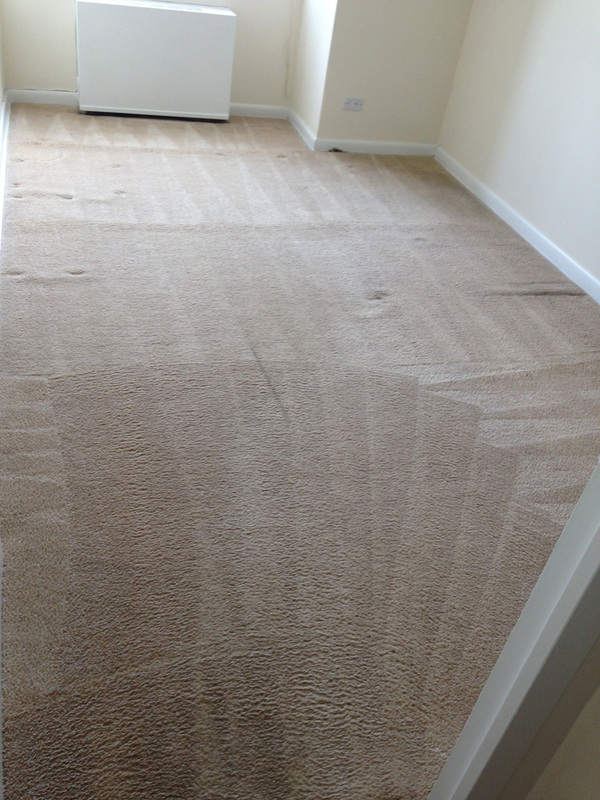 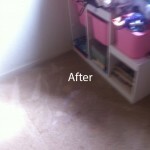 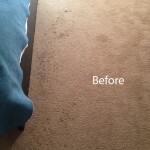 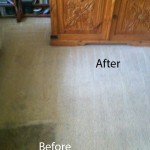 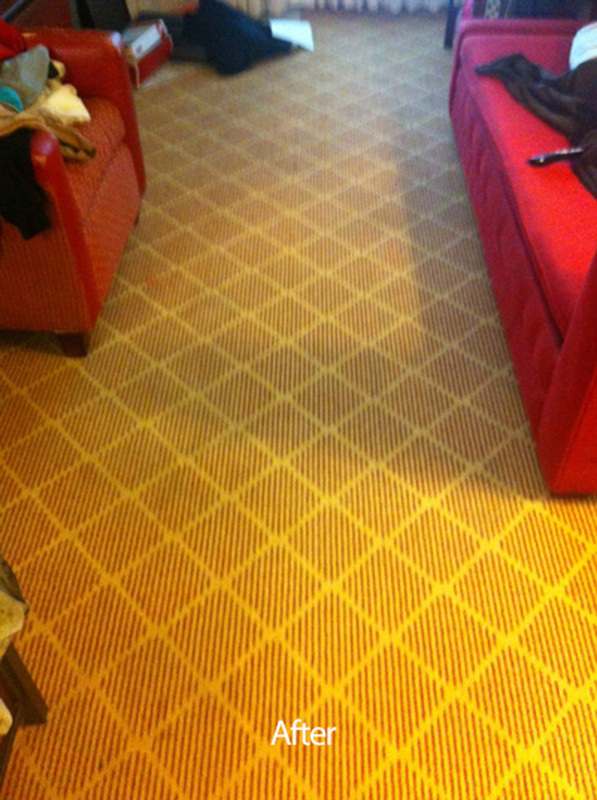 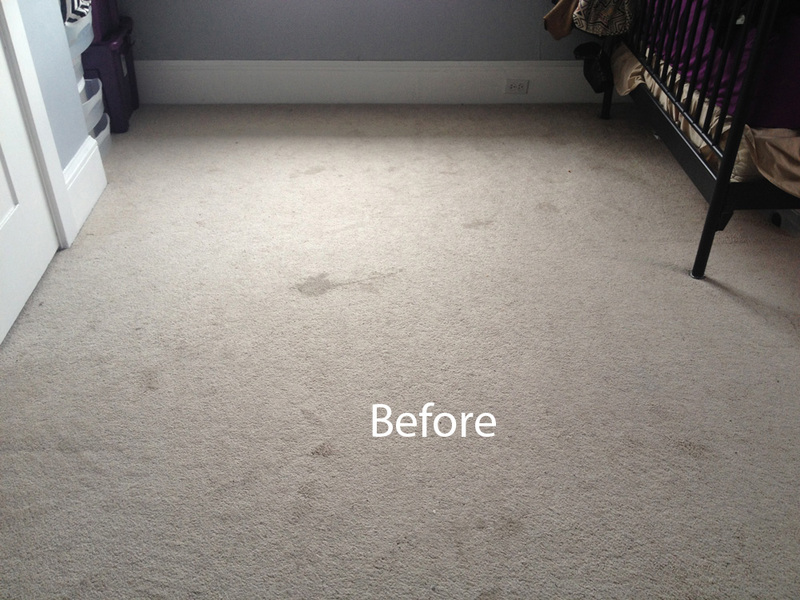 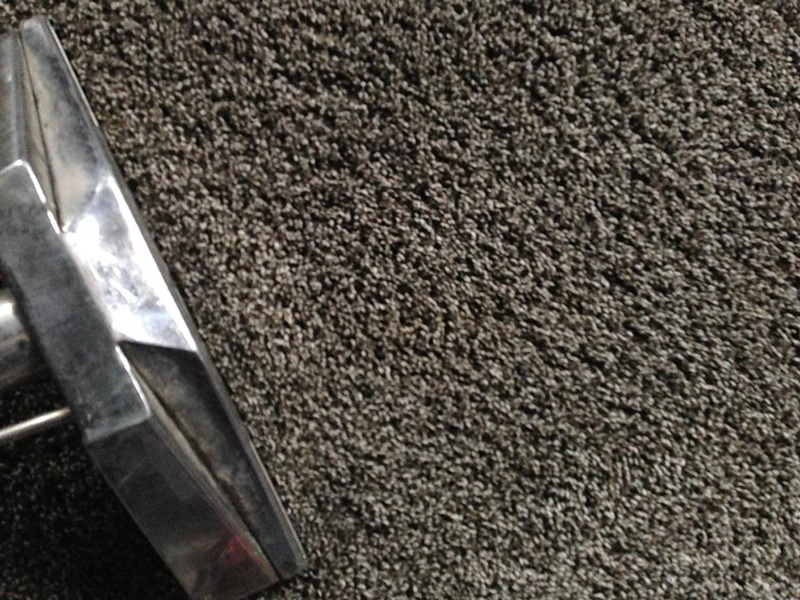 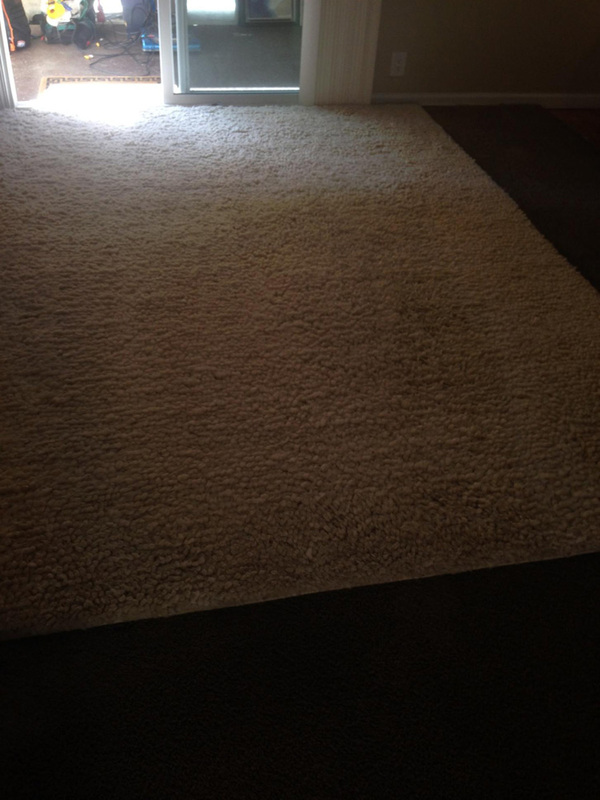 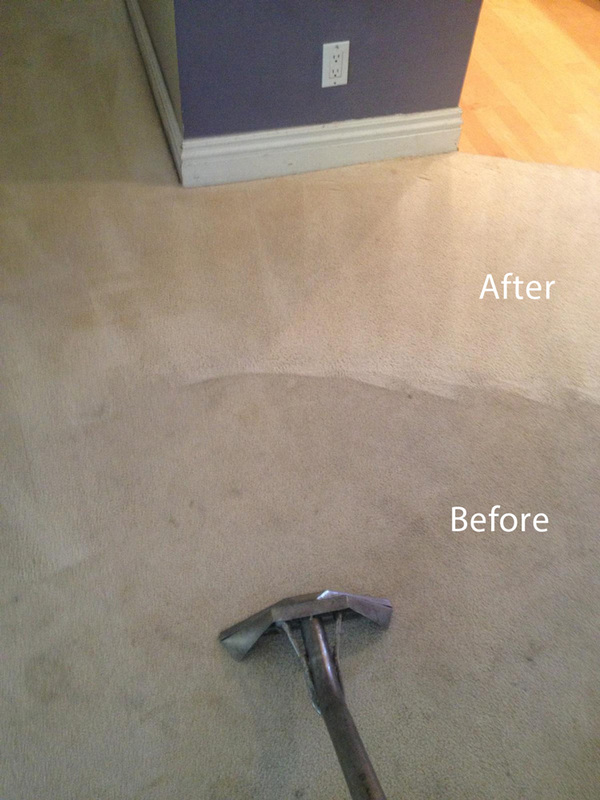 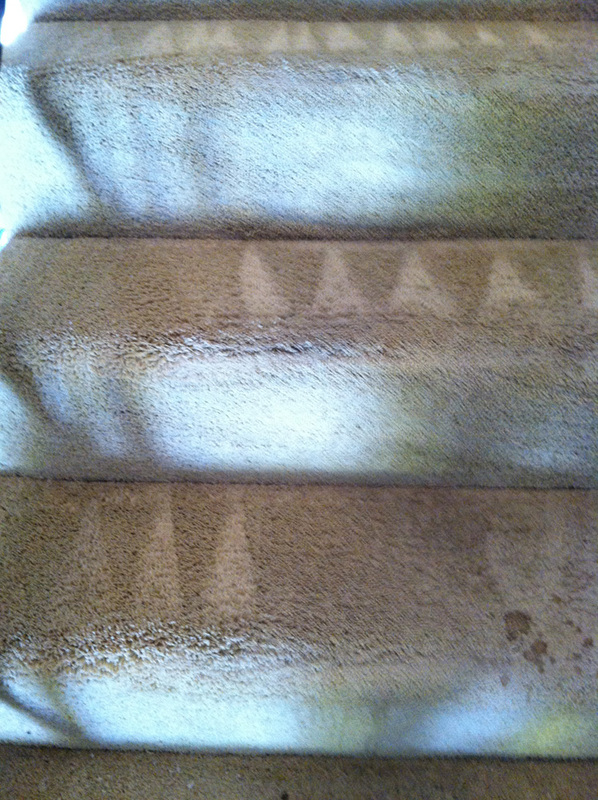 After we are finished cleaning your carpet or floor, you will be happy you chose our services. 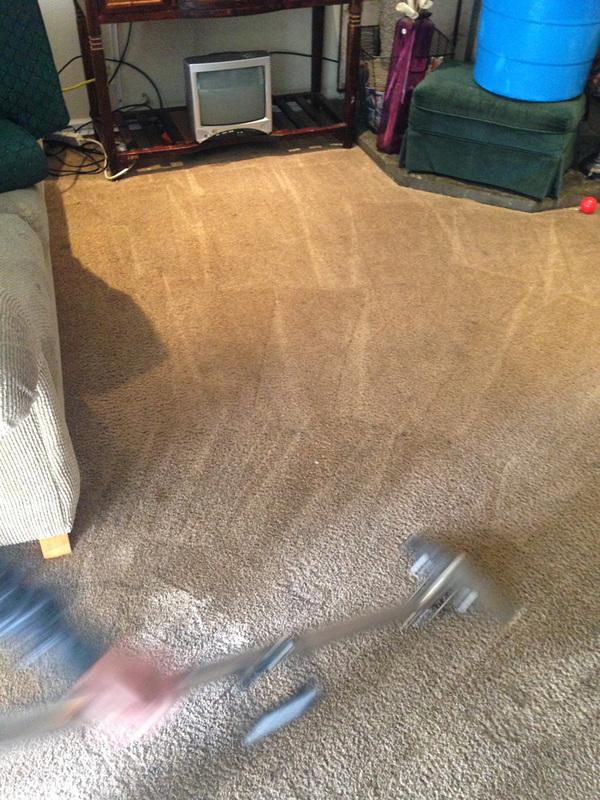 We don’t only focus on carpet cleaning, we are also conscious of how chemicals affect the environment, households and business establishments. 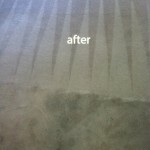 To make the world a safer place, we offer organic cleaning treatment. 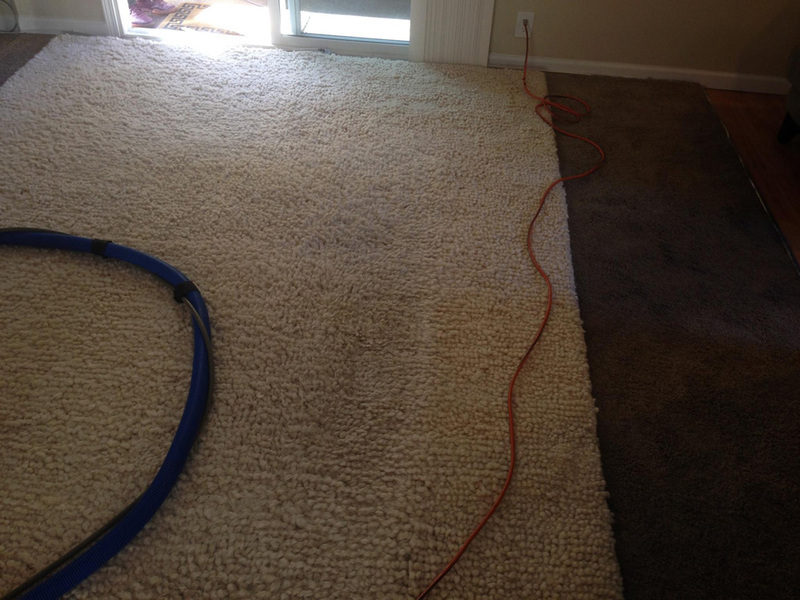 Our technicians are trained to use state-of-the-art equipment and organic cleaning methods to remove germs, mold, mildew-spores and bacteria. 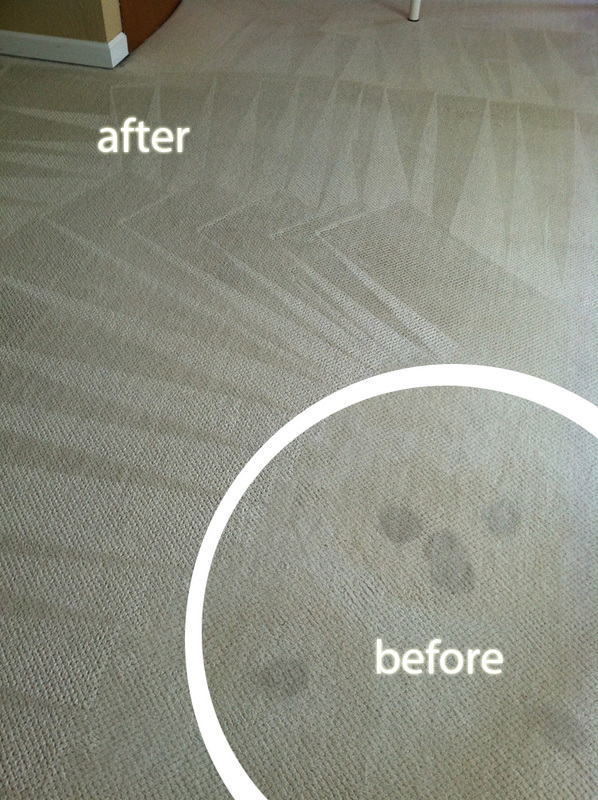 Our organic cleaning solutions are safe enough for anyone to come in contact with, even an infant. 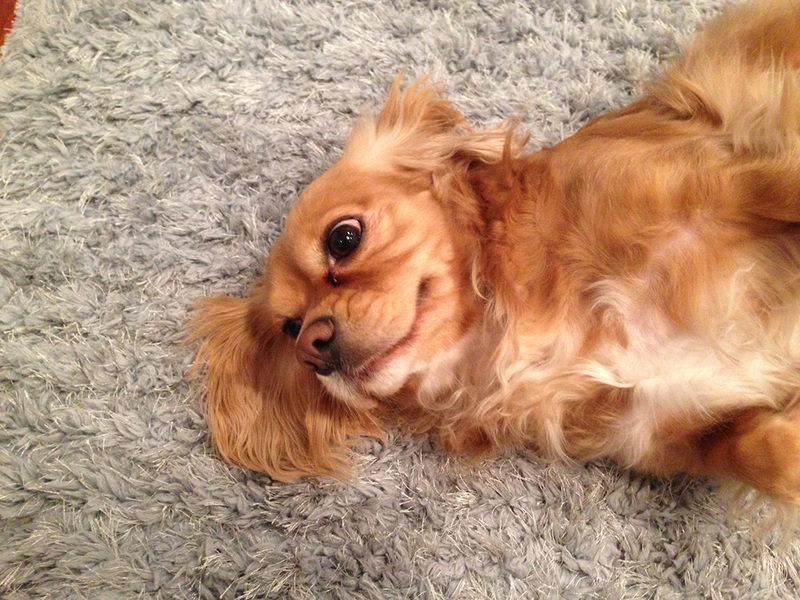 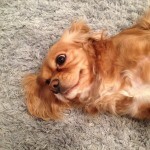 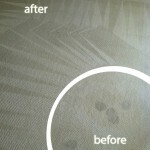 Organic cleaning solutions are also safe for pets to lay or play on. 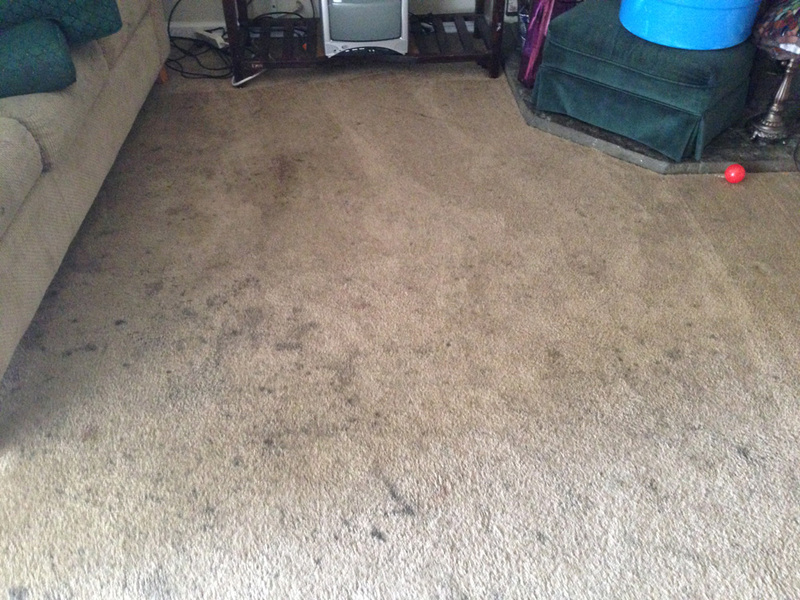 We have the equipment and expertise to target hazardous zones that may be affected or susceptible to mold. 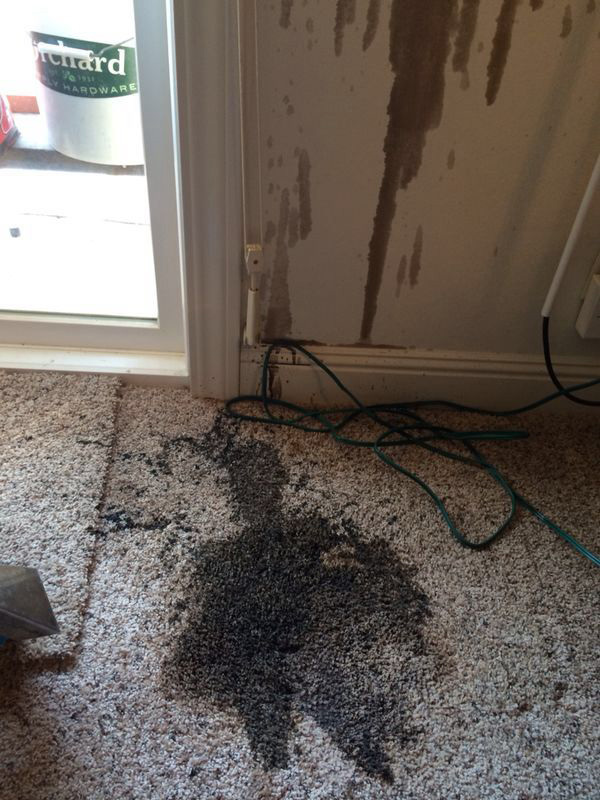 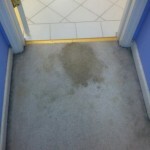 People often make the mistake of assuming mold only grows in obvious places like the bathroom or basements. 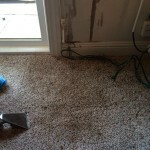 The truth about mold is that all it needs is a dark and warm place to breed. 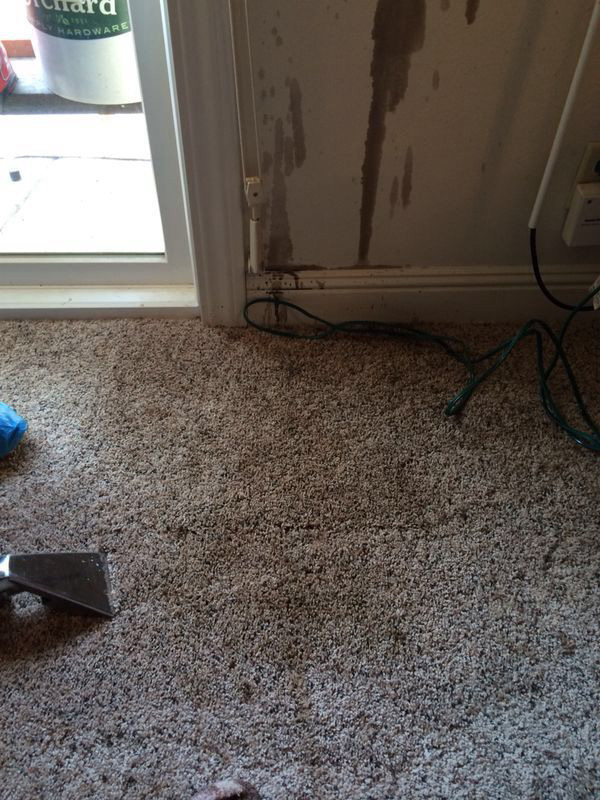 This includes your carpet or rugs. 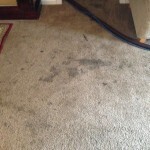 Mold issues should be addressed immediately as they can expose people to various health risks. 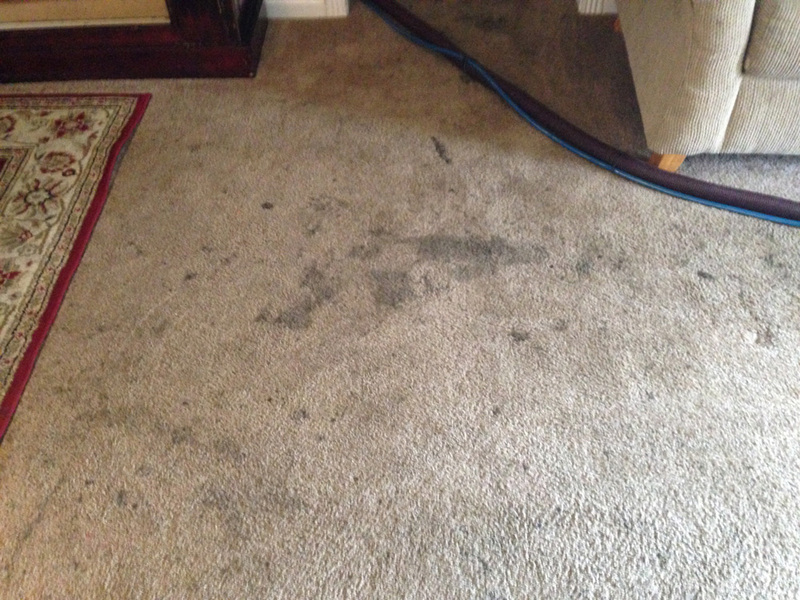 Kent, WA customers should pay close attention to mold and mildew issues due to our proximity to the bay and other waterways. 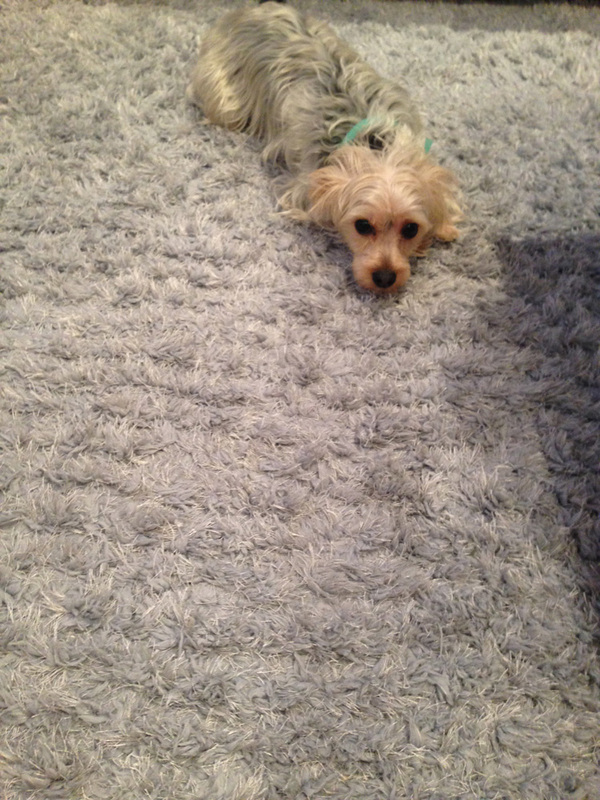 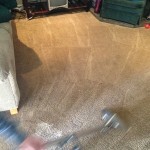 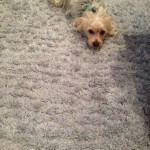 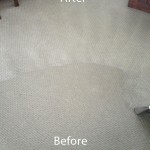 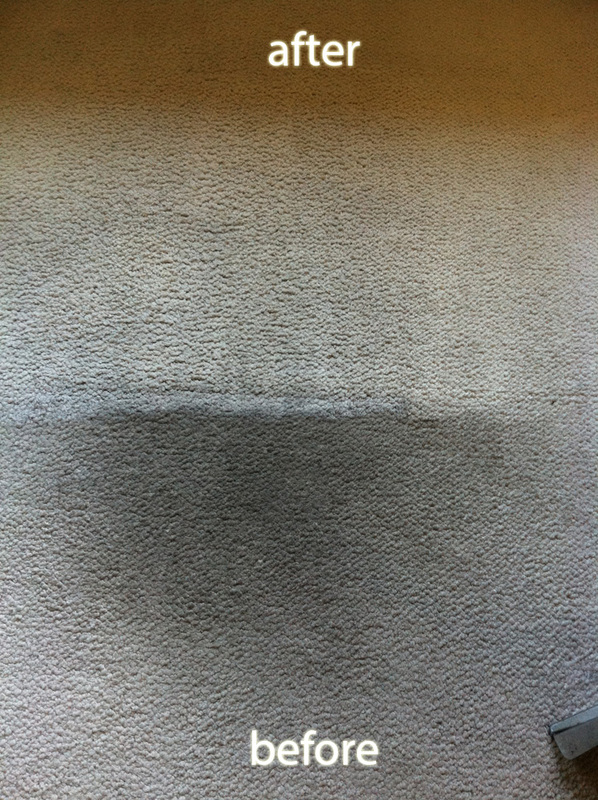 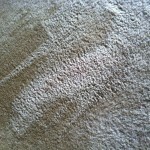 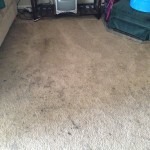 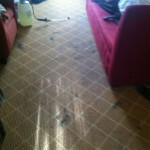 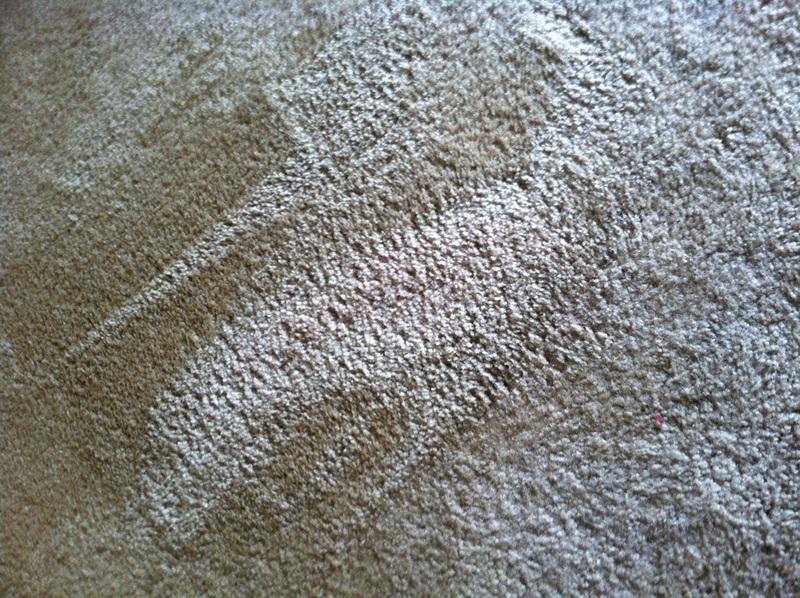 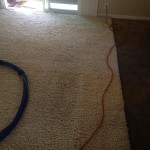 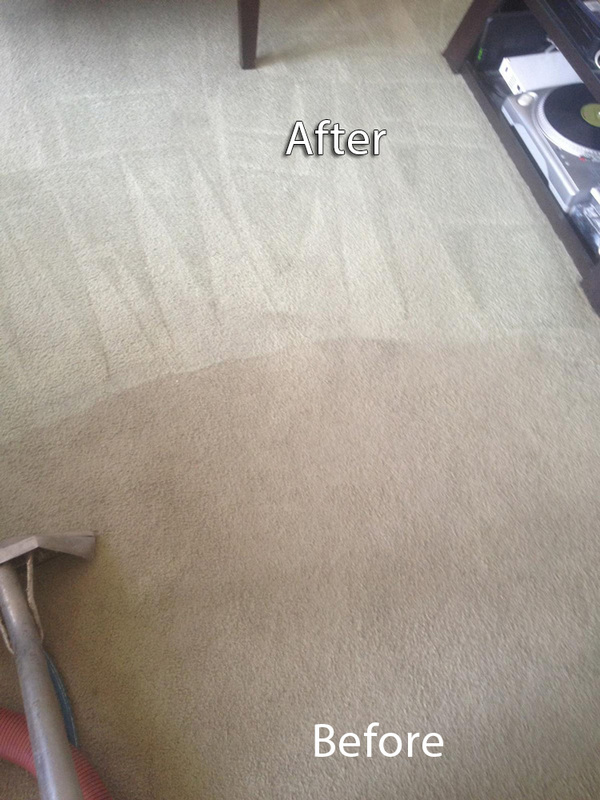 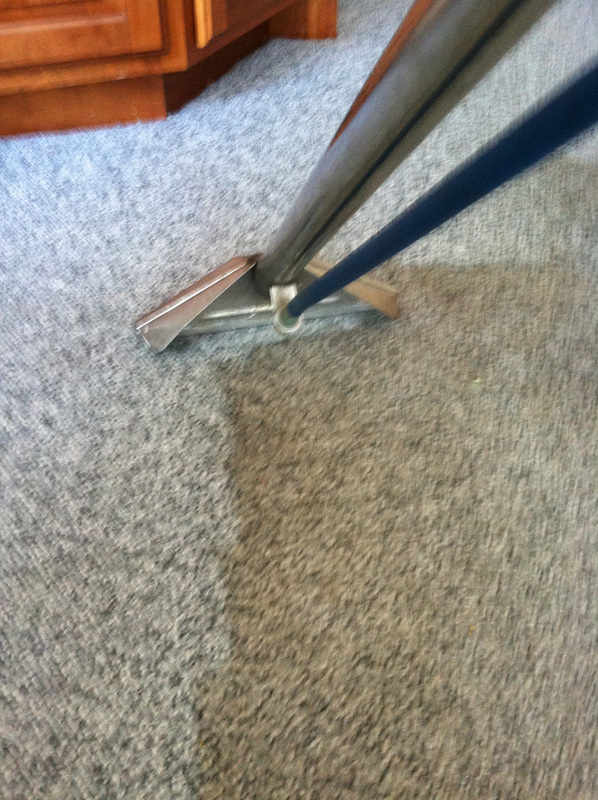 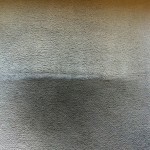 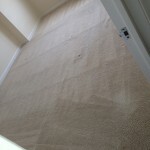 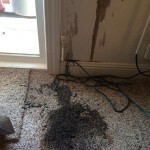 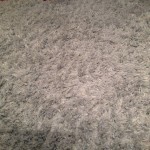 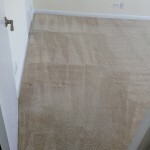 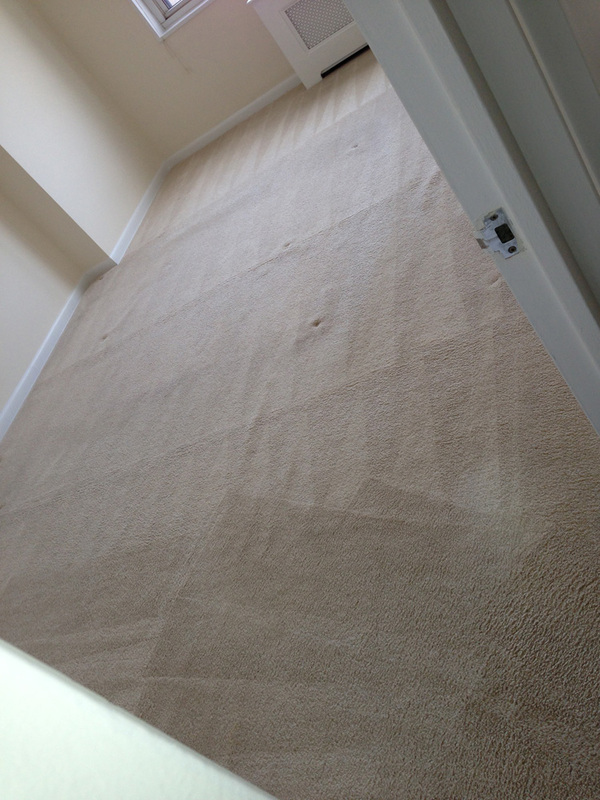 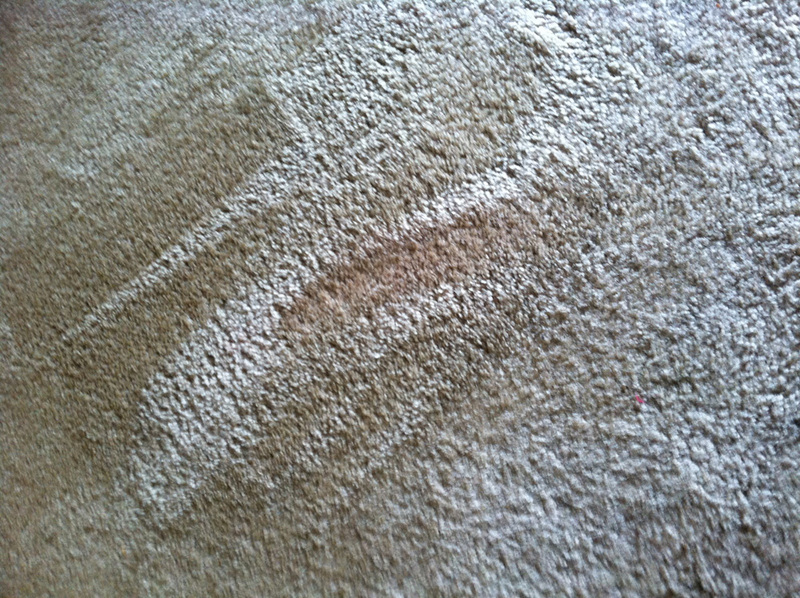 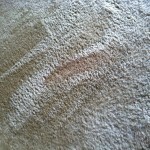 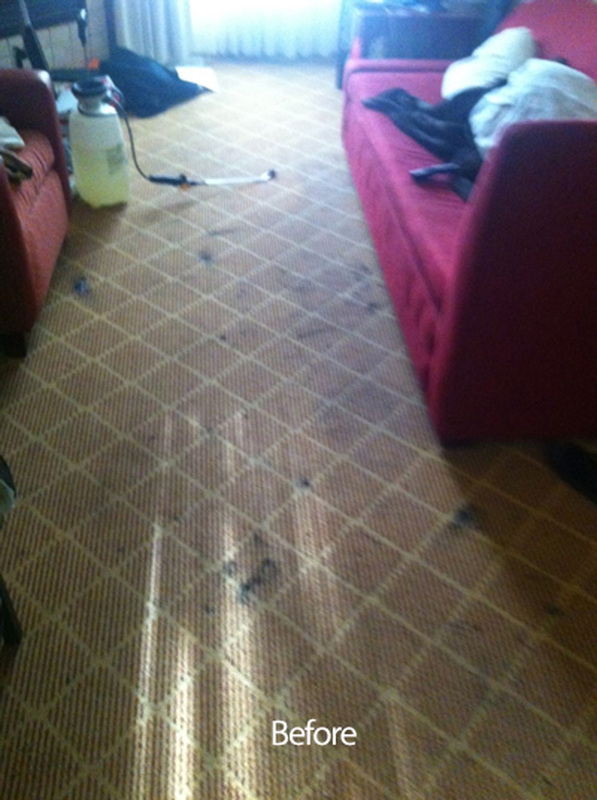 We are a customer-centered carpet cleaning company that is capable of handling any job, big or small. 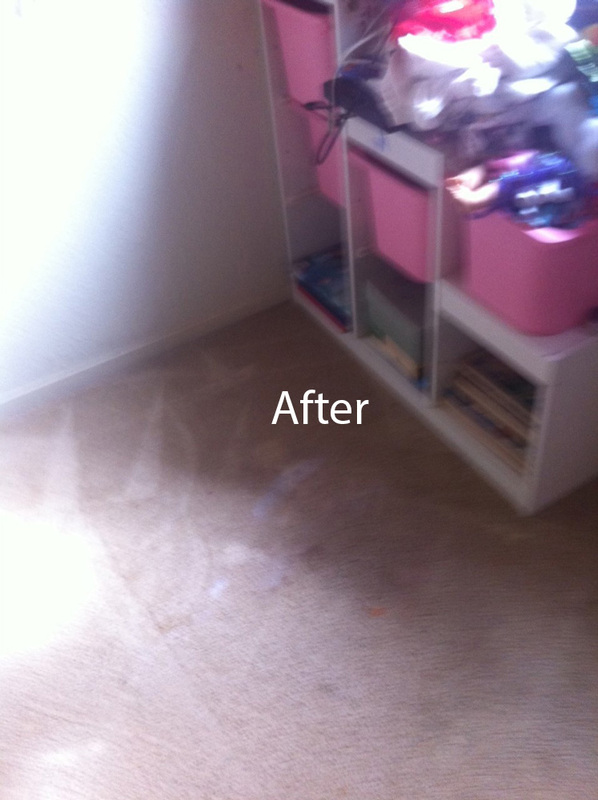 Upon completing our task of cleaning carpet or floor we use effective drying methods to eliminate soapy residue, and to decrease drying time. 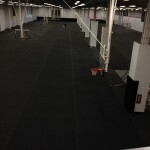 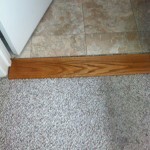 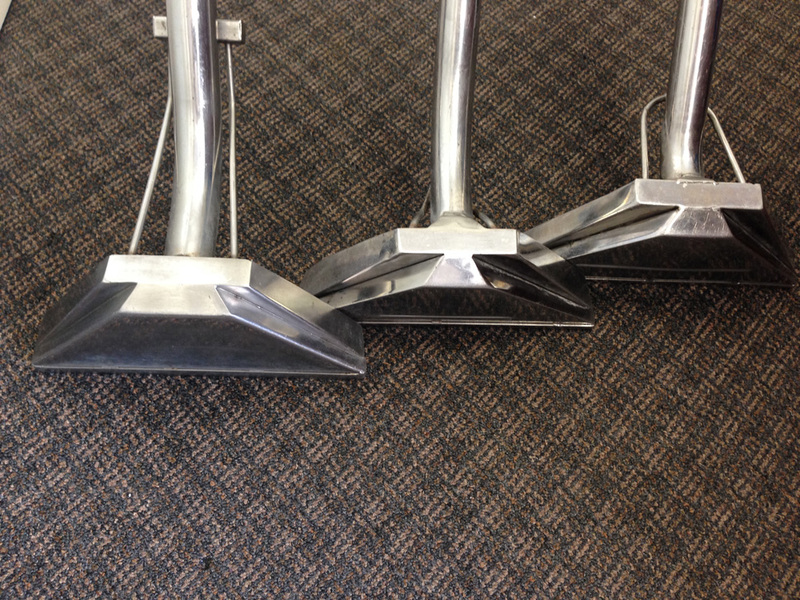 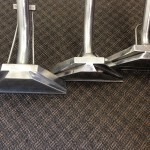 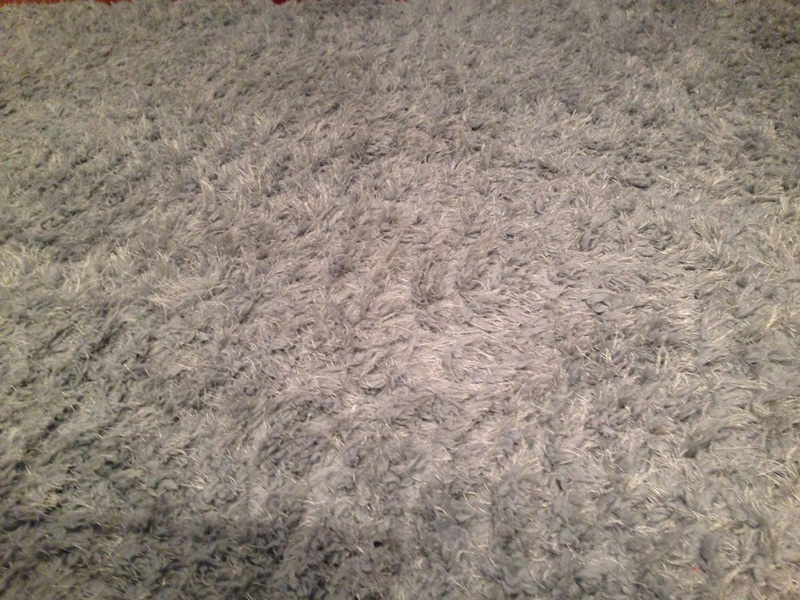 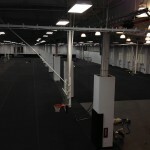 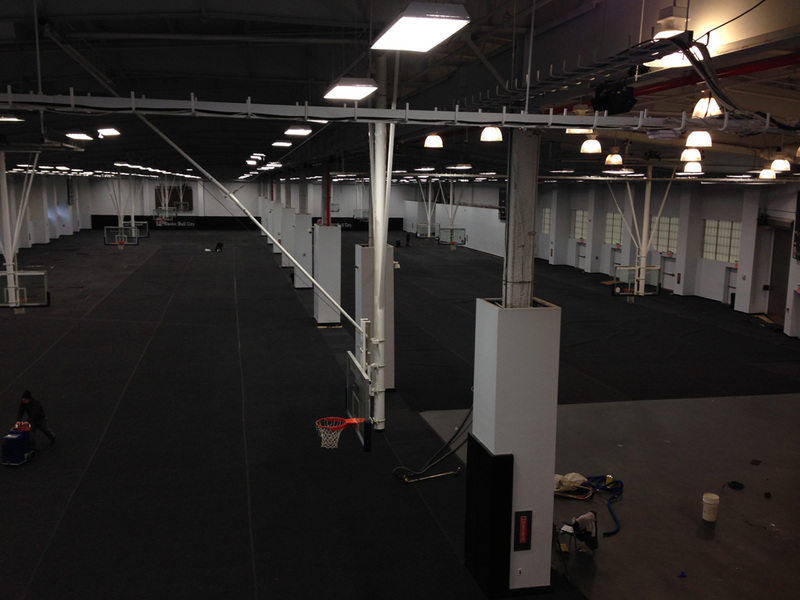 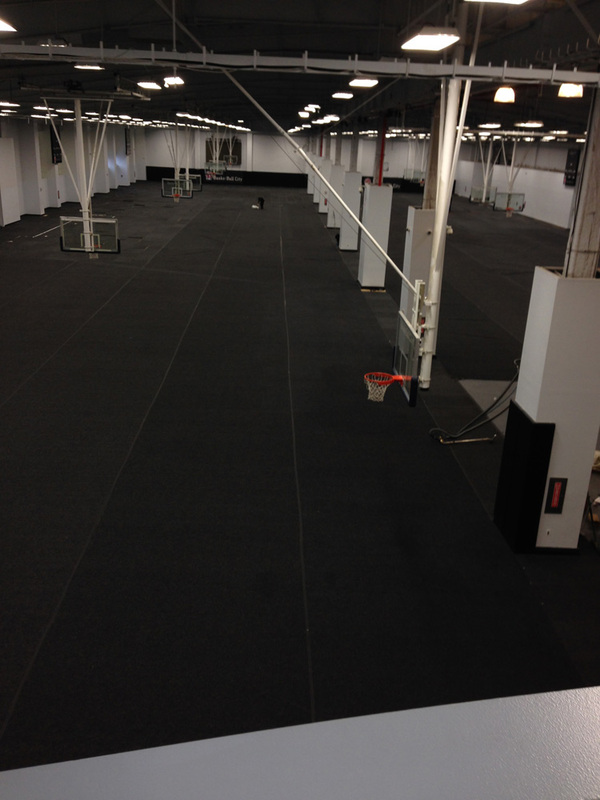 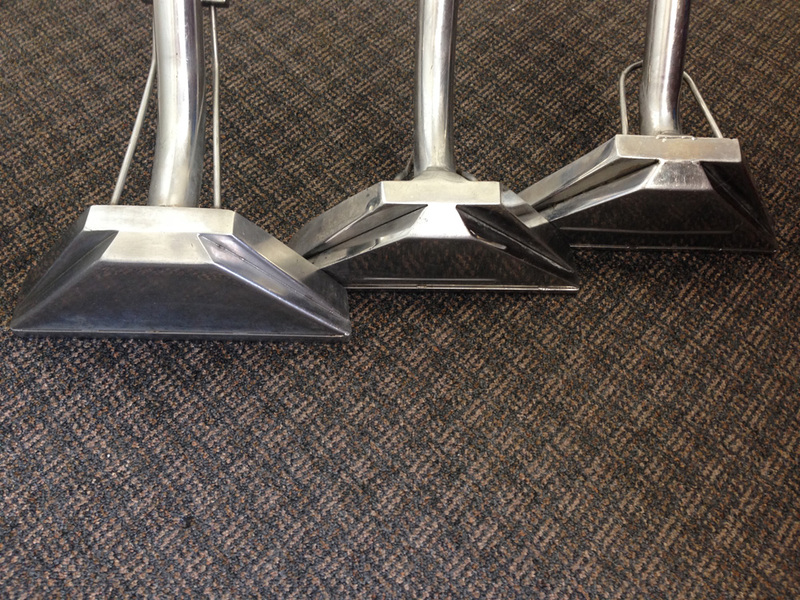 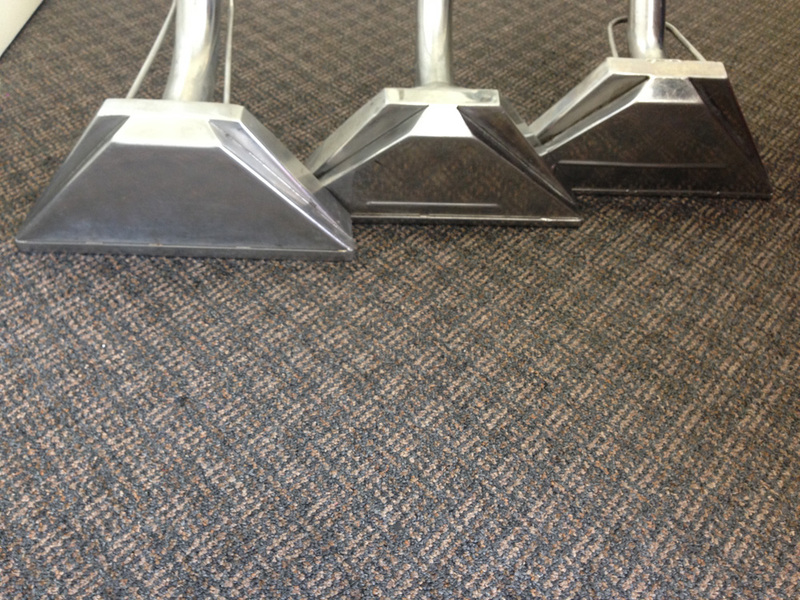 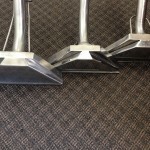 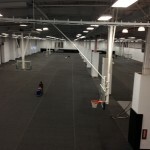 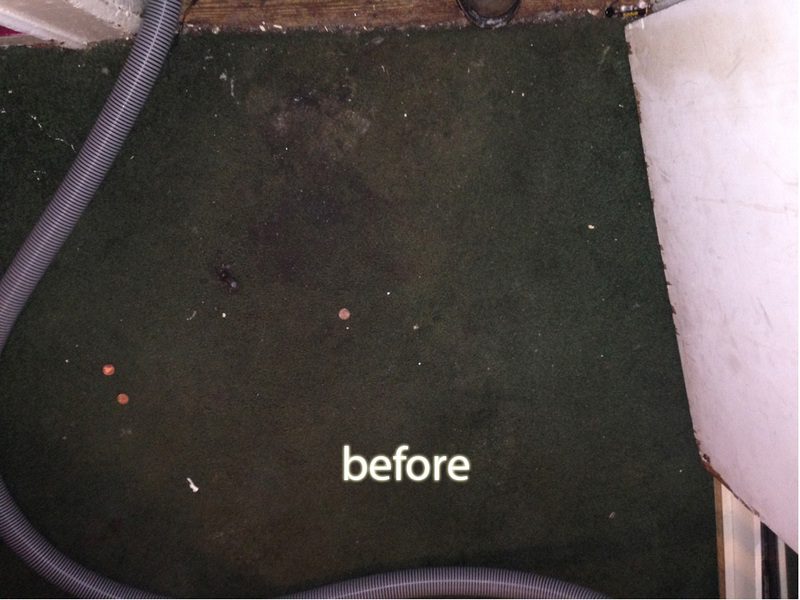 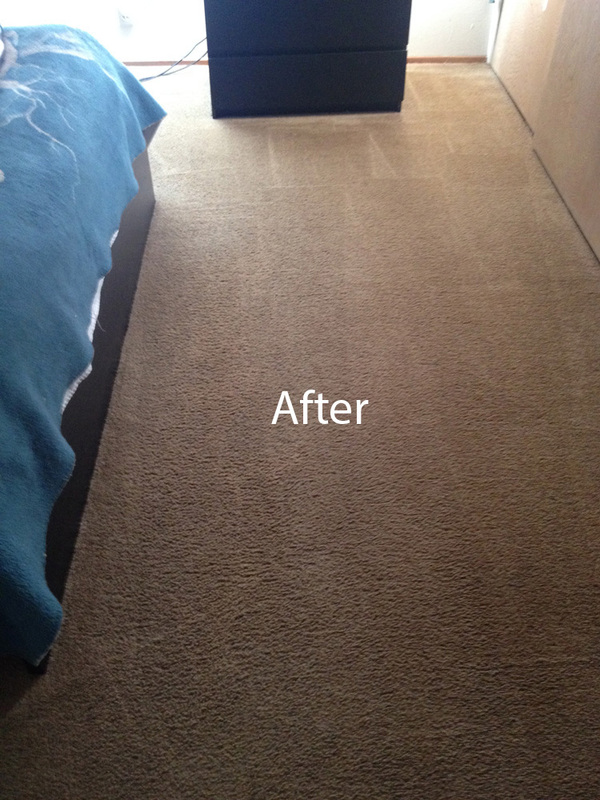 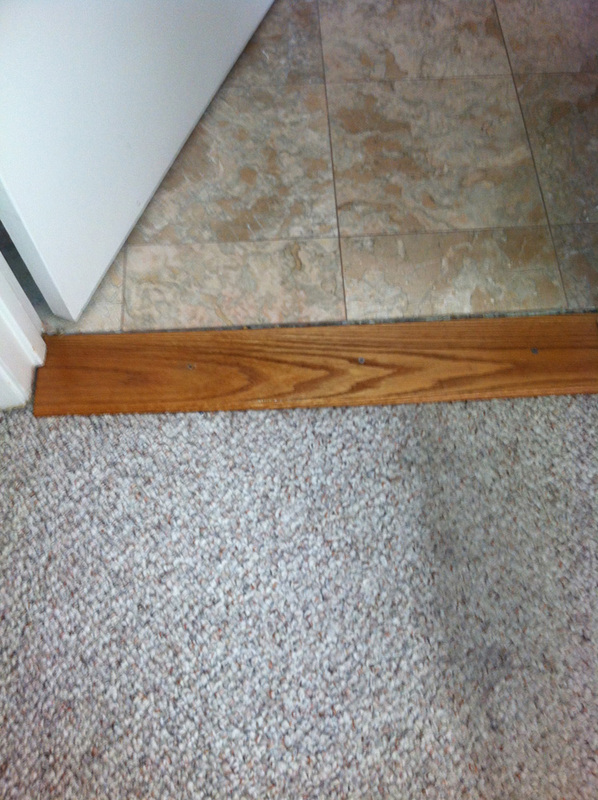 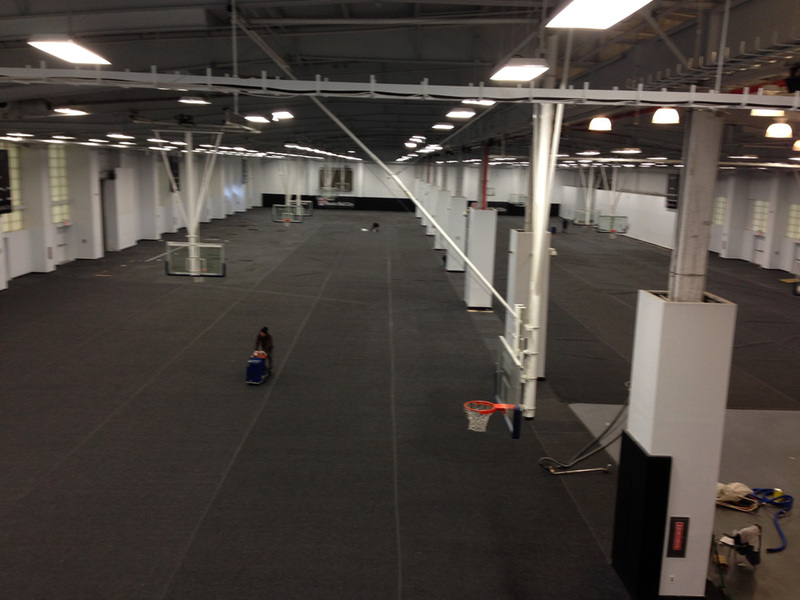 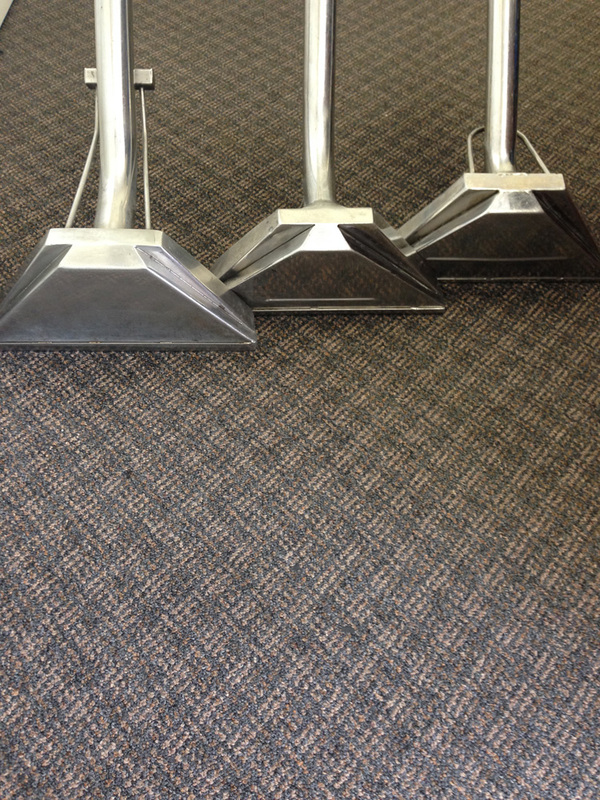 You will actually be able to walk on the carpet immediately after the surface area is cleaned. 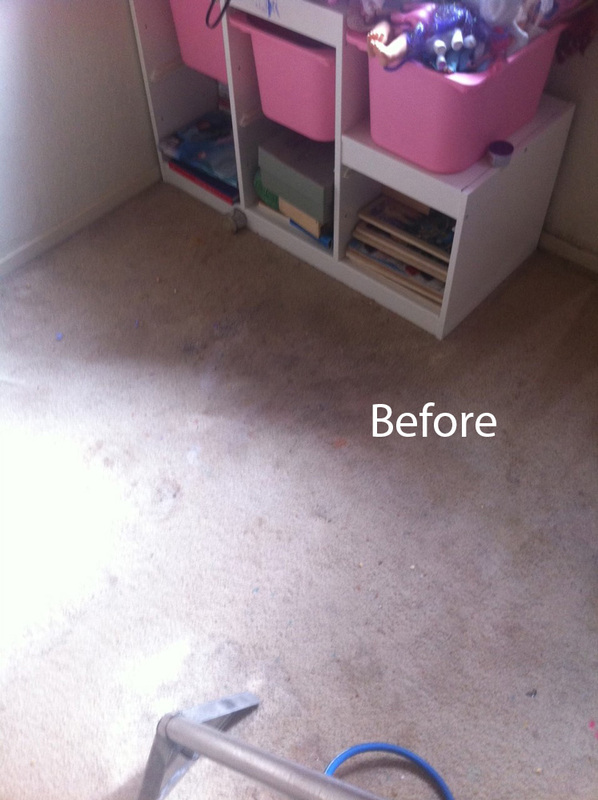 Our clients can say goodbye to microscopic-pollutants, dust mites, dirt, allergens and other undesirable materials that accumulate in carpet and padding.